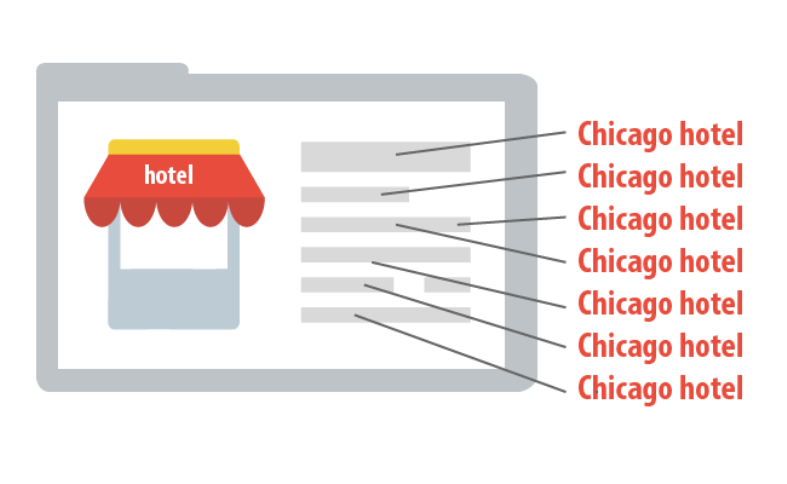 Beware of Keyword Stuffing can bring bad consequences for your SEO strategy. Jack Miller, the Semalt Senior Customer Success Manager, says that when it comes to writing SEO-friendly articles, keyword stuffing is often considered an essential element. Google, Bing, and Yahoo dislike it, and you should not overuse keywords in your content at any cost. In the early days of SEO, keyword stuffing was something that used to work well and helped the webmasters to get good rank in the search engine results. These days, the trend has been changed by the whole, and you cannot boost your ranking with keyword stuffing. Besides, Google might punish your site and ban it for a lifetime if you post keyword-stuffed articles. What's wrong with keyword stuffing? It's safe to say that keyword stuffing used to be a white hat SEO technique, but now it is purely considered a black hat SEO strategy. Matt Cutts from Google states that the company is trying its best to distinguish between the high-quality articles and low-quality content. Anyone who is doing keyword stuffing or using overly SEO techniques will have to suffer sooner or later. Google always looks for the websites that have excellent quality and informative content. 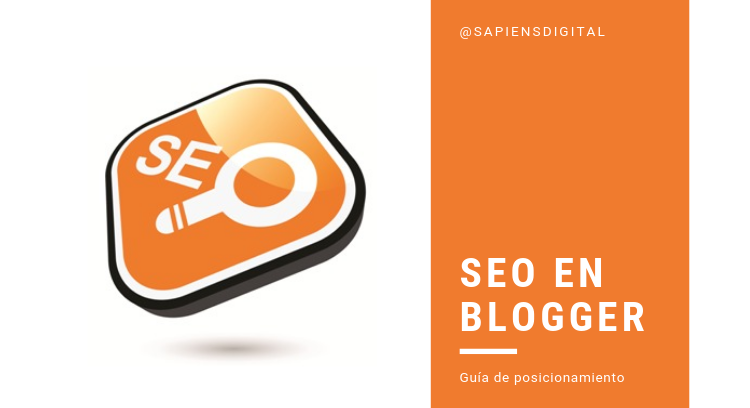 The company has a couple of engineers in its team working on the prevention of keyword stuffing and will soon penalize the sites that are involved in this cheat. One of the basic dangers is that Google will lower the page rank of your site. There are chances that it will be removed or penalized in the search engine results. That's said, there is no use to focus on lots of keywords. Instead, you should try to maintain the quality of your web pages and work on keywords only when they are needed. Another downside is that keyword stuffing will be disliked by most of your customers and visitors. You should not forget that they want to read engaging, informative and useful stuff. If you have stuffed lots of keywords and compromised on the quality, you cannot come up their expectations and cannot turn your visitors into happy customers. It's true that using keywords is very important, but you should understand the difference between the use of keywords and keyword stuffing. Let me here tell you that they are two different SEO practices. Google cracks down on keyword stuffing but loves the articles that contain proper and reasonable numbers of keywords. So, you should think of your keywords wisely and don't use lots of keywords and phrases in the same paragraph. You should never focus on the SEO bots that index the sites and think that it is reliable. Google has its own rules and regulations, and every webmaster has to follow them if he or she wants to achieve the desired results. How to balance your keywords? Other than the essential keywords, you should never use the phrases that disturb the flow of your content. Various bloggers and webmaster focus on keywords and phrases, but you should keep the keyword density from two to four percent only. You can use Google's synonym database to keep yourself up to date about what Google likes the most and how to increase your exposure on the internet.